Grilled pork chops are classic stunners on the dining table. It’s a fusion of savory and sweet that both kids and their parents will love. A grilled pork chop is also easy to prepare. 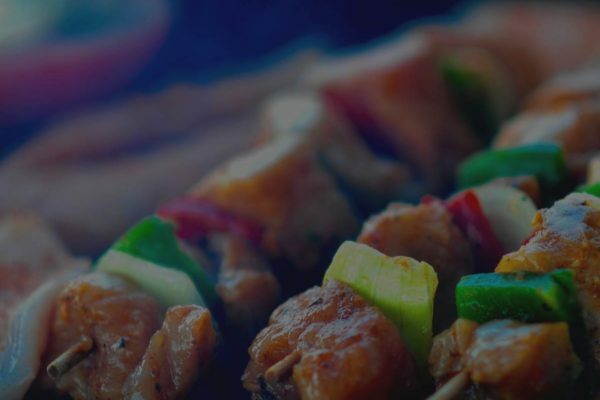 You have the freedom to add herbs and spices to unleash the best flavor that you like. Here, we have a simple recipe so you can enjoy the best grilled pork chops. 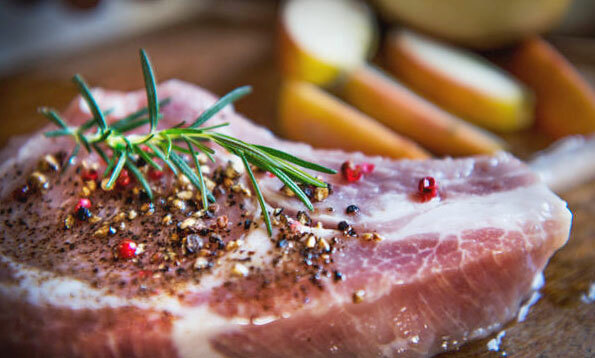 Before you start the actual cooking, brine the pork chops first using the ¼ cup of kosher salt and water. This will tenderize the meat and preserve its nice texture. 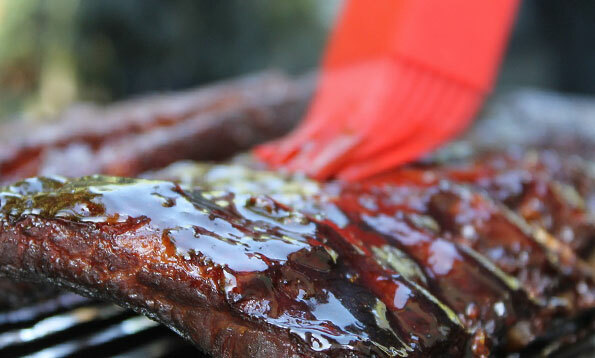 It’s like pork chop marinade for grilling that will also lock in the natural juices of pork. It’s best to brine the pork chop for 8 to 12 hours for the best taste. For casual dining, 2 to 4 hours will do. If you want a different marinade, feel free to use it in place of the brine. Besides, it can also be used as a glaze later on. While the pork chops are being brined, prepare your grill. Create two heat zones. If you’re using charcoal, add more on one side to increase the temp. 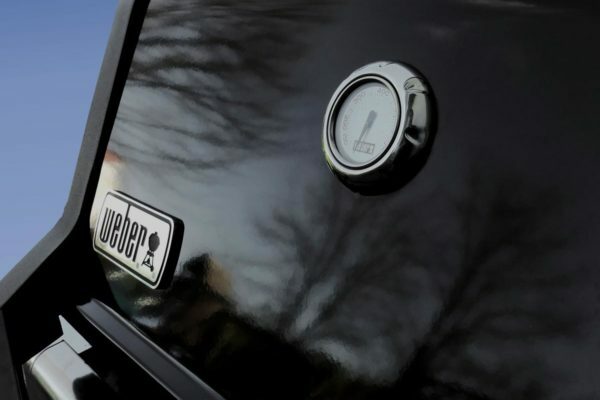 If you’re grilling pork chops on gas grill, opt for a two-burner unit with separate temp controls. Step. 1. Create the rub first. You can do this by simply combining all the remaining ingredients above. Feel free to add more herbs and spices based on your liking. Step 2. Dry the brined pork chops using paper towels. Make sure that you get the water out so the rub won’t’ be runny. Step 3. Apply the rub on the pork chop. Apply only the amount that sticks to the meat. Too thick and it will burn while grilling. Let the rubbed pork chop sit for a few minutes. Step 4. Next, you will be grilling pork chops on the hotter side of the grill. Sear all the pieces for three minutes on each side until all of it has brown crusts. In the case of flare-ups, remove the BBQ pork chops from the grill until the flame subsides. Step 5. Once all the pieces have been seared, transfer it to the cooler side of the grill. 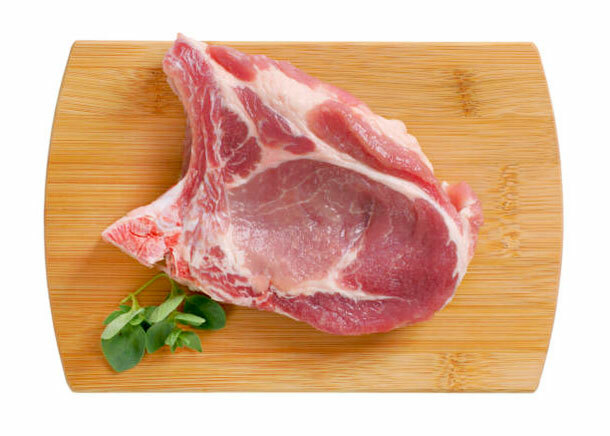 Here, you will cook the meat slowly to produce juicy grilled BBQ pork chops. Place the bone side of the chops on the side of the charcoal to avoid burning the meat. If you’re cooking grilled boneless pork chops, flip the meat every now and then. Step 6. If you have a pre-made glaze, you can apply it 10 minutes before the pork chops are fully cooked. This is an optional flavoring since the rub is enough to give a nice taste. Step 7. Check the doneness of your pork chop. Using a meat thermometer, pierce the meat without hitting the bone. If the pork chop grill temp is at 145F already, the pork chop is already cooked. Let the pork chop rub grilled rest for five minutes before slicing. This way, the juices will seep back into the meat for a more flavorful taste. If you want smoked pork chops, you can add hickory smoking wood into the charcoal area while slow cooking the meat. However, this isn’t applicable if you cook pork chops on gas grill. Soak the hickory wood chips in water for 30 minutes. After that, let the chips drip until it is just damp enough to not put out the lit charcoal. Let the soaked wood chips pre-heat for 10 minutes until it’s giving off thick smoke. At this point, cover the grill so the smoke will circulate inside and the flavor will stick into the meat chops. 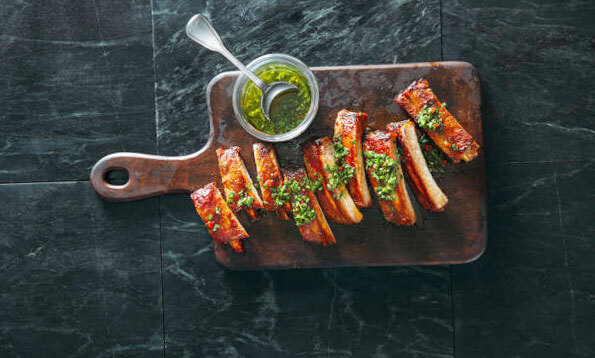 To cook the most sumptuous grilled pork chop, here are some points to keep in mind. One-inch loin cuts are the best if you’re grilling chops. This will have better flavor and the thickness is just enough to tolerate the heat without burning. Such meat cut will also sear better without losing its natural juices. Avoid stabbing the chops while searing or slow cooking. The holes will let the juices out which will ruin the pork’s flavor. Just let it cook naturally. After 10 minutes of slow cooking the pork chop, that’s the only time you’ll check pork chops on grill temperature. 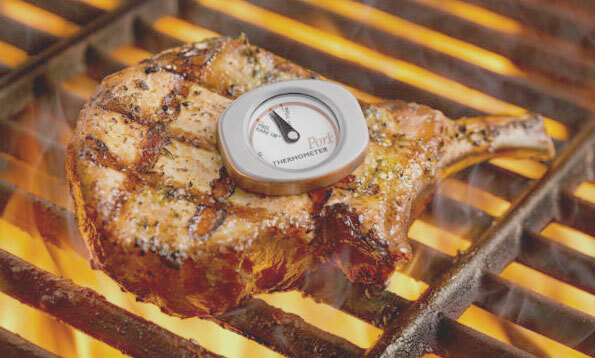 Even grill masters would use a meat thermometer to keep watch of the chops’ doneness. This will avoid under or over-cooking. The rub is the most versatile part of grilling pork chops. You can experiment with different herbs and spices to level up the flavor of your food. As much as possible, don’t skip brining your pork chops. This is a simple yet very effective tenderizer that will also make your chops juicier. When mixing the rub, always use freshly crushed black pepper for a strong flavor. This is better that pre-cracked pepper that already dried out. Letting the grilled chops rest for five minutes will let the juices settle inside the meat. This short leeway will lock in more taste than slicing it right away. Q: How long to cook pork chops on grill? A: Pork chop cuts with one inch of thickness will be cooked in just 10 minutes. The thicker the chop gets, the longer it will take to fully grill. Q: Is a medium-rare grilled chop fine? A: It all boils down to preference. 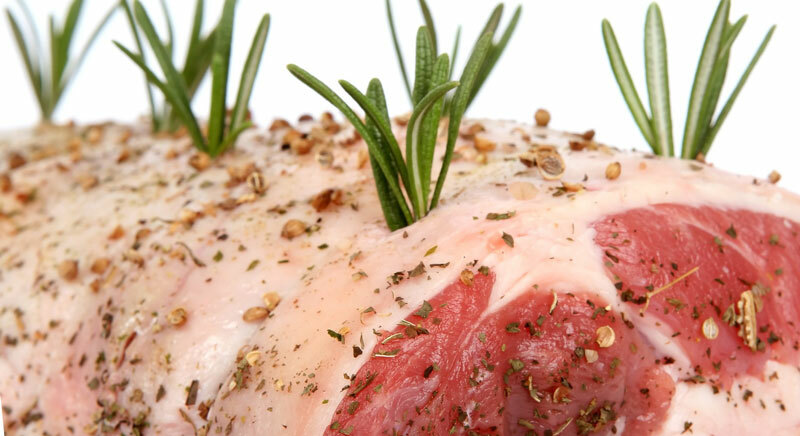 Just take note that undercooked meat stands the chance of bacterial contamination. If you’re grilling medium-rare chops, make sure that you practice care during preparation to prevent the growth of bacteria. Q: What is the right temperature to grill pork chops? A: Pork chops should have an internal temperature of 145 F to be considered fully cooked. Some would opt for 140F then let the grilled meat sit for 10 minutes. 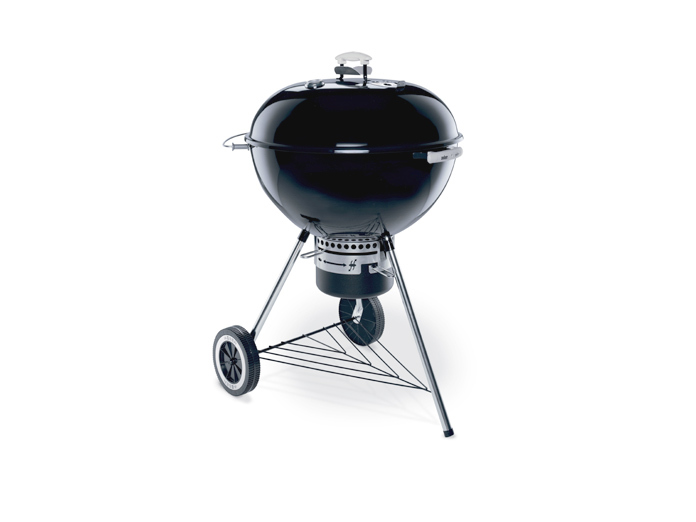 Q: Which is better for grilled pork chops, charcoal or gas grills? A: It depends on the flavor you want to achieve. 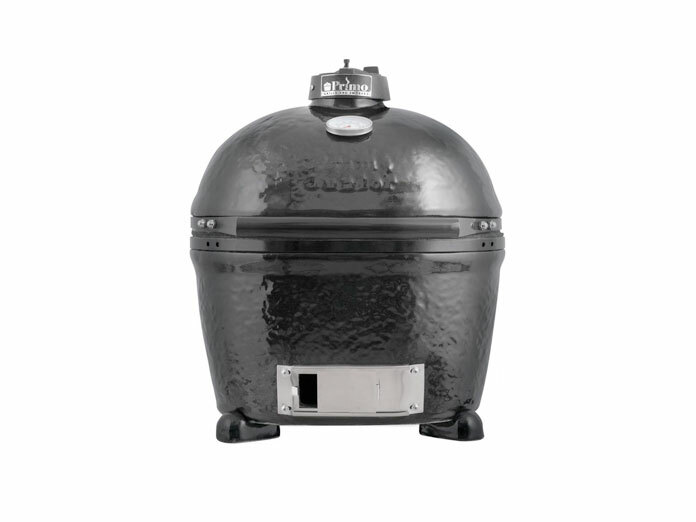 Charcoal offers more flavors since you can use smoking woods that come in difference essences. 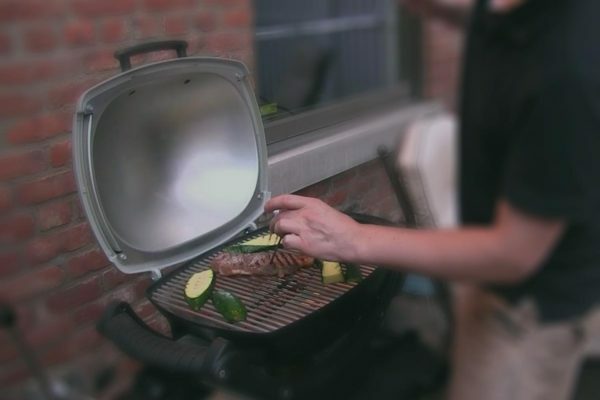 Meanwhile, gas grills are convenient, especially if you can’t cook outdoors. Q: What if I don’t have a meat thermometer? A: Cooking in this condition would be a hit-and-miss process. Still, you can estimate the cooking time based on the chops’ thickness. Q: The inside of my pork chop is a bit pinkish, should I put it back on the grill? A: Don’t be alarmed because a moist and juicy grilled chop has a natural pinkish color inside. As long as the inner temp is 145F, you have nothing to worry. Grilled pork chops are delicious and you can experiment on various rubs that suit your taste. With the right prep, you cook juicy and flavorful slices. You can complement these grilled chops with a serving of mashed potato, grilled asparagus, and other sidings.